Former NASA Chief Information Officer Linda Cureton announced the launch of her new company, Muse Technologies, Inc., on Thursday, just a day after officially retiring from the space agency following a 34-year career in the federal government. Muse Technology will provide information technology consulting, strategy planning and program management to both private and public sector organizations. “I am excited about entering a market where so few companies support the entire lifecycle of transformation. My dream is to have an impact, change lives, and make a difference through inspired IT-enabled leadership,” Cureton said in a released statement. 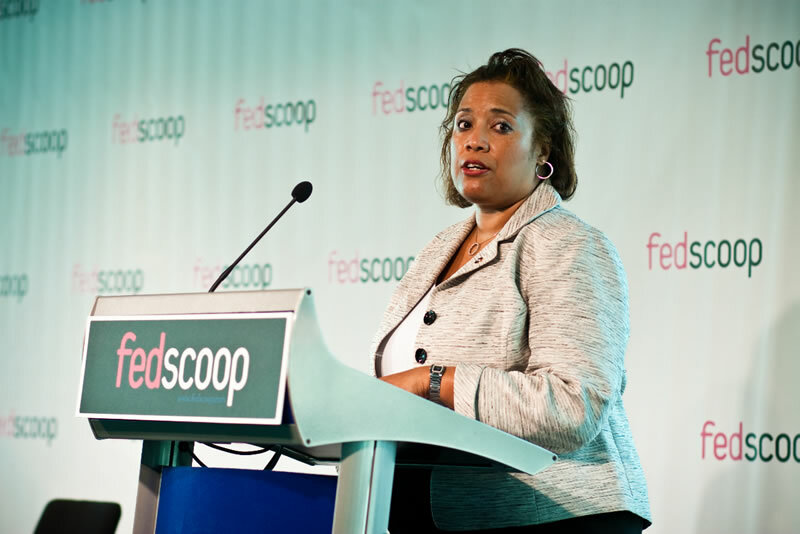 Cureton has been one of the federal government’s most innovative CIOs, both in her use of cutting-edge technologies like cloud computing and adopting of social media. She pens a regular blog discussing the role of information technology leadership in government. This past fall, Cureton authored a book, The Leadership Muse, where she wrote a number of essays on leadership and self-discovery. Cureton discussed that project in an interview with FedScoop Radio in February 2012. Cureton has spent her entire career working in the federal government. She was appointed NASA CIO in September of 2009 after serving as the first CIO of NASA’s Goddard Space Flight Center. Previously, she was deputy CIO at the Bureau of Alcohol, Tobacco and Firearms and previously served in executive positions at the departments of Energy and Justice. She officially retired from NASA on Wednesday. Michael Keegan was named acting CIO. NASA originally hoped to have a full-time replacement in place when Cureton retired, but missed that deadline. A source close to the job search recently told FedScoop that the search is expected to take more time.